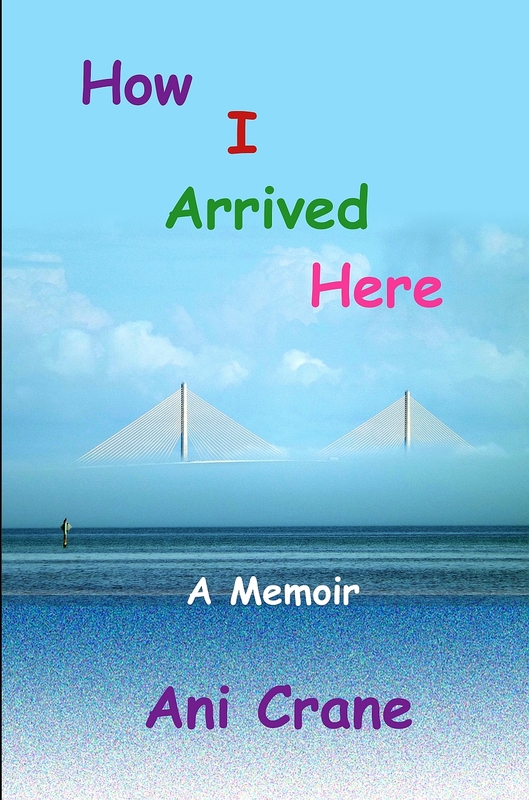 Ani Crane‘s new memoir, How I Arrived Here, is published on Amazon in print and kindle formats and is also available on CreateSpace. Her ebook has just been published, and her paperback has been out about a month. We welcome her to Soul Attitude Press! 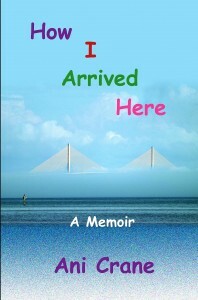 She had a book signing last night, and has additional appearances scheduled in and around Gulfport, FL. Check out her website for more details. She was a lot of fun to work with, and I think you’ll find John Carroll’s artwork for the interior to be very interesting. Thanks also to the photographer, Gregory Smith, for the front and back cover.